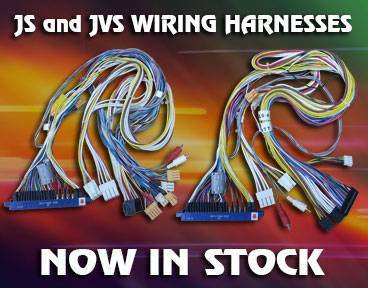 Last chance to purchase replacement 29 inch monitor chassis for arcade machines. The 15/24/31k monitor chassis are perfectly suitable as a replacement for your Sega New Astro City & Blast city cabinets as well as Sega Daytona USA and Sega Rally arcade machines. This is the last stocks available and will be discontinued due to parts shortages. Limited stock available on first come, first served basis. Current monitor chassis replacement stock can be found here. 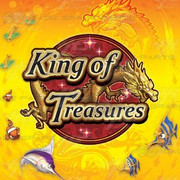 King of Treasures is a 6-8 player arcade game from the Ocean King series. It is a video redemption arcade game that continues on the ocean theme, where the players get points for catching fish, and is the second English version game to be released in the series. Now shipping with the latest improvements (difficulty setting 10). 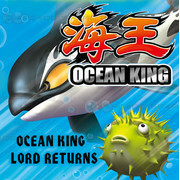 The Ocean King Gameboard is a PCB that can be fitted into the Fish Hunter Plus machine for all new gameplay. Players must try to catch the fish and earn points. Simply line up a target and shoot to try and catch the fish. You can change the type of gun and net size you are using. 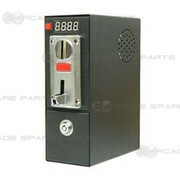 This is the only english version in the market, designed for export market. 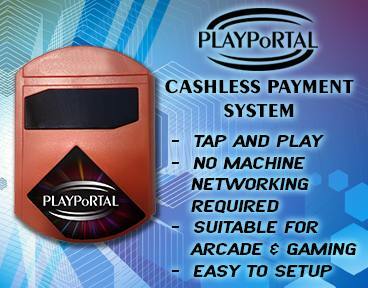 Proven strong income, now shipping with the latest improvements (difficulty setting 7). 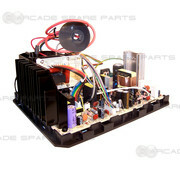 A 15/24/31K chassis board, perfectly suitable as a replacement for your Sega New Astro City cabinet. Designed for installation with the minimum of fuss.